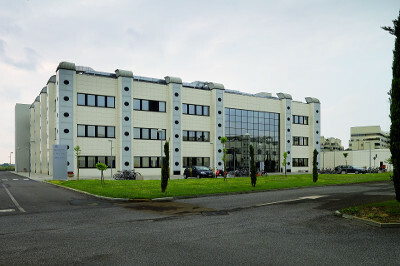 The main office of the TeCIP Institute is located inside the National Research Centre Area (CNR) of Pisa. The technological infrastructure, The Integrated Photonic Technologies Center (INPHOTEC) is also located within the same area. The CNR Area is served by the Green Line of the LAM (High Mobility Lines – LAM Verde) of the Pisa urban transport service. The nearest stop is called “Volpi-CNR” and the timetable is available here.